A dressing gown wearing stranger roaming the streets of Manchester encounters a young man the worse the wear for alcohol. 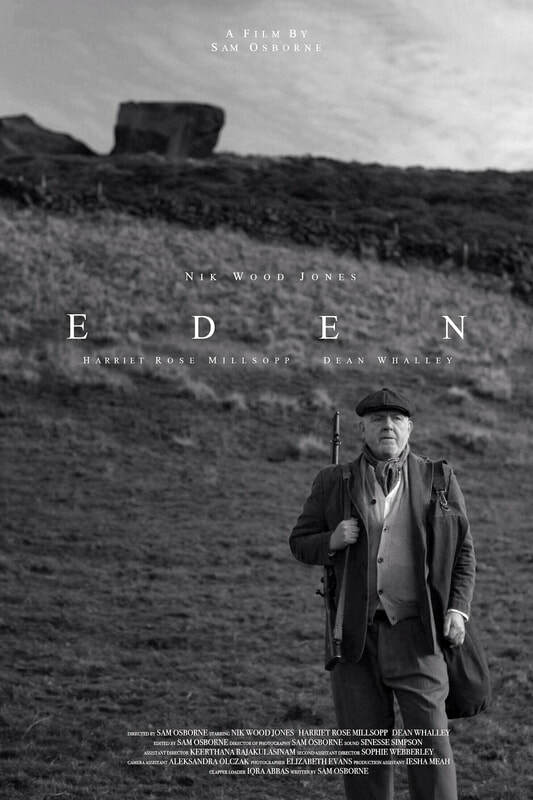 A father sets off across the high peaks in search of his kidnapped daughter, in this beautifully filmed & atmospheric short fIlm set in the early 1900s. Set in 2030, a reality tv show with 5 contestants aboard a space ship bound for Mars. 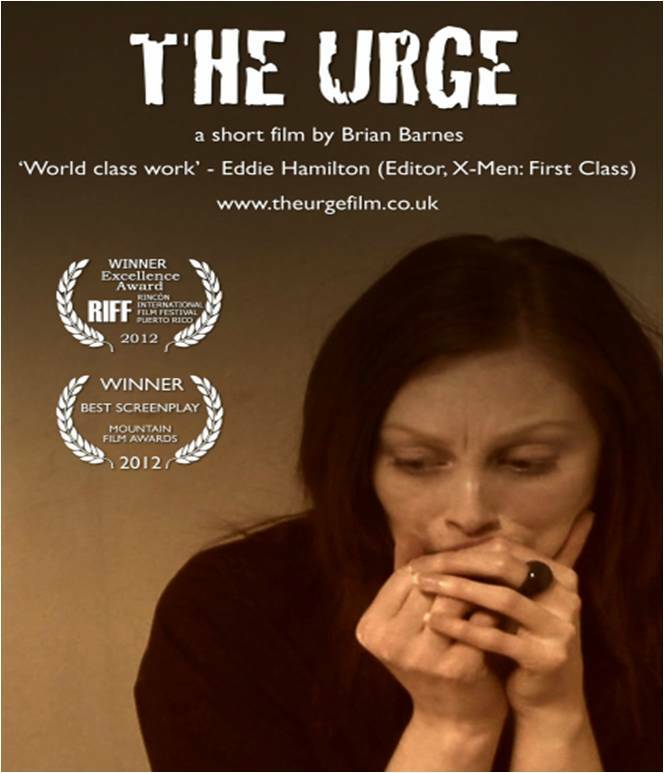 An exciting short film by Manchester Film School graduate James Oliver. 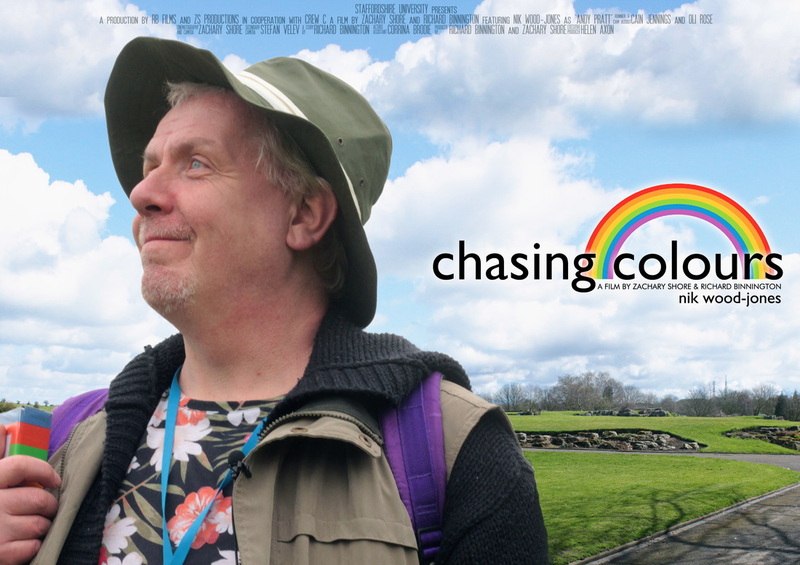 A charming, short film, taking the form of a mockumentary about self styled Rainbow hunter, Andy. 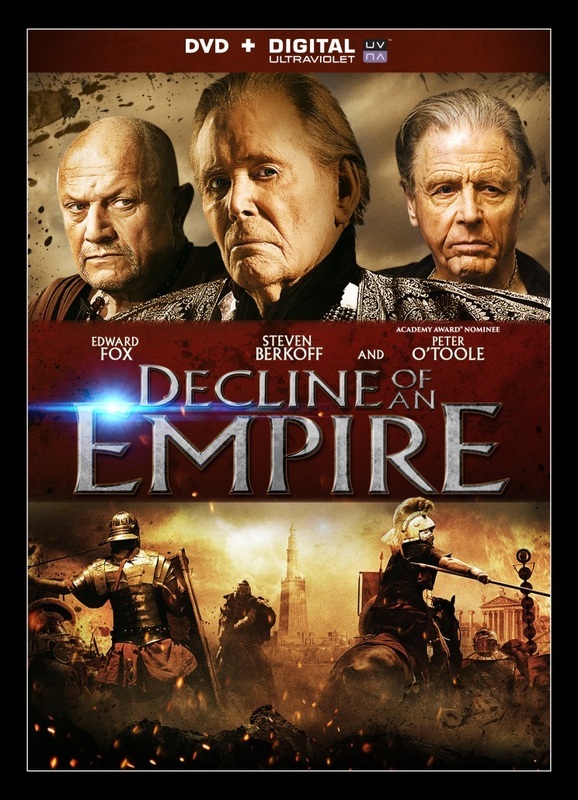 Decline of an Empire (also known as Katherine of Alexandria) is about the martyred saint, Katherine of Alexandria, and is set during the fourth century, partly in Roman Britain. I play a small part as a renegade Roman soldier near Hadrian's wall, who near the beginning of the film attacks the main protagonist. SYNOPSIS: A voice that appears to be coming from a box of Players cigarettes tempts a young woman who has given up smoking to light up. 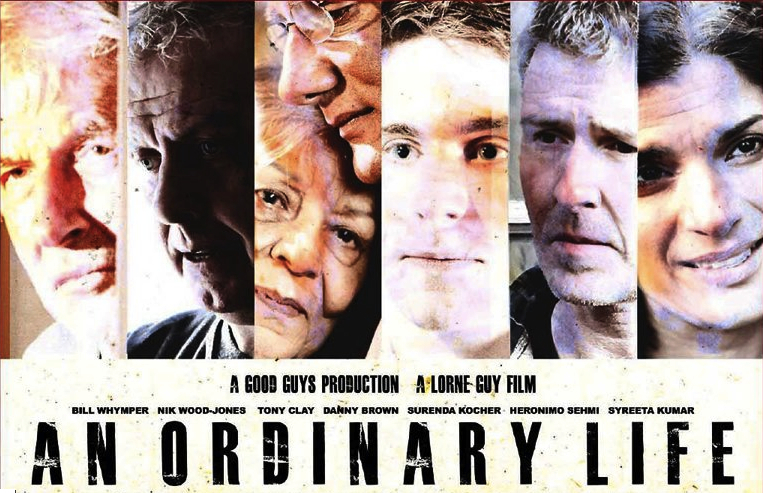 SYNOPSIS: A drama detailing the plight of those who care for others. 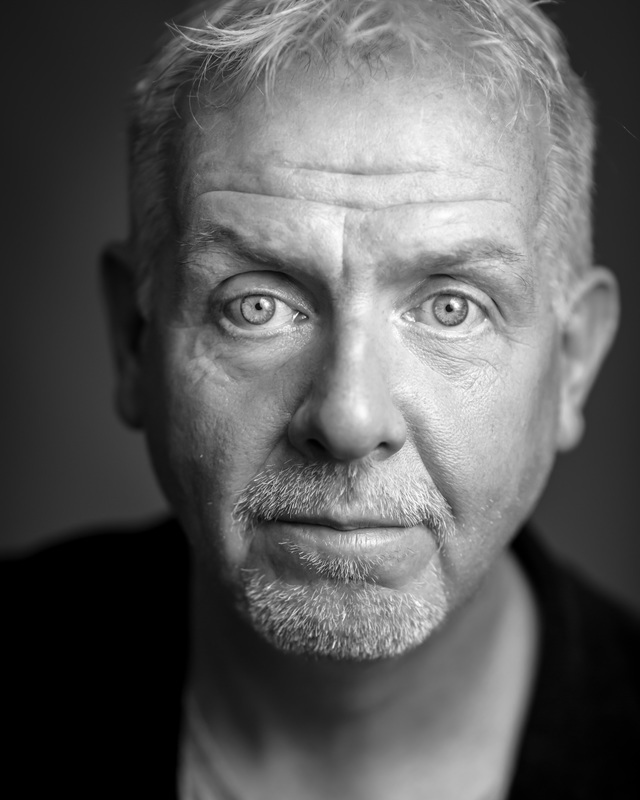 Nik plays a Simon, who feels the strain of having to hold down a full time job as well as look after his increasingly demanding old dad! 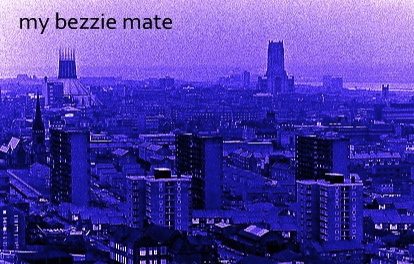 Comedy about a disgraced peer of the realm, convicted of substance abuse, who is sentenced to work with underprivileged teenagers in Liverpool and in particular one streetwise scally, who makes him look at life in a whole new way. RUNNING TIME: Feature, but due to finance problems, filming was suspended.